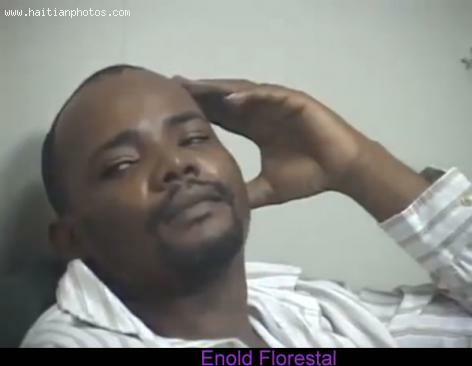 The Enold Florestal case is a mass of contradictions being played out before the public. Judge Belizaire swore out an arrest warrant on Florestal, and police took him into custody. But was there police brutality or not? Public Safety Secretary Delva posted photoshopped images on the Internet showing Florestal's bruises. Also, some say Florestal was not at the scene of Dureaseau's murder, but at an emergency ward. Delva apologized when the images were verified as photoshopped. Why is it that Lwa only exists in the Haitian Vodou Religion?